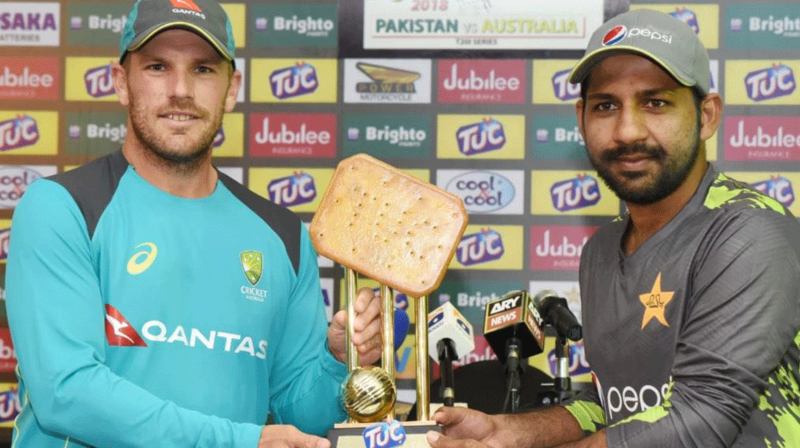 Cricket fans all over the world are making fun of Tuc Trophy that’s designed for Australia Vs Pakistan T20 series. Tuc Trophy for Pak Vs Aus T20 series is getting a hard criticism. However, Tuc biscuits are the sponsors for the series and the cup was revealed in the press conference. Tuc trophy Images of this unique and strange cup appeared on the social media. However, as soon as the people also started showing their reactions. In addition, ICC also tweeted about the Tuc trophy. 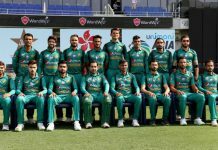 Pak Vs Aus T20 series will start from today. 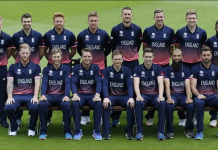 However, both teams will play three T20 matches at UAE. Australia Squad: Aaron Finch (captain), Mitchell Marsh, Alex Carey, Ashton Agar, Nathan Coulter-Nile, Chris Lynn, Nathan Lyon, Glenn Maxwell, Ben McDermott, D’Arcy Short, Billy Stanlake, Mitchell Starc, Andrew Tye, Adam Zampa.